With the increased number of users of mobility solutions, many enterprises are turning to Bring Your Own Device (BYOD) programs, or a hybrid approach including deployed corporate-owned devices and a BYOD program. By enabling a BYOD program, or taking a hybrid approach, enterprises allow employees access to corporate resources from anywhere, increasing productivity and driving employee satisfaction. Securing employee-owned devices and supporting different mobile platforms, however, can create complex issues for IT departments. Swash supports Bring Your Own Device (BYOD) programs by enabling unprecedented device choice and supporting the device ownership models you choose without compromising the security and management of your mobile fleet. Swash provides a flexible model for asset management, policy enforcement, and distributing profiles, apps and content, based on device ownership type. Employees can choose their own choice of model from latest market & we implement BYOD program into that. It is more effective for organizations that have work from home facility. Swash provide employees connections to intranet sites and corporate content, apps, Wi-Fi, VPN networks and more from their mobile devices by pushing profiles automatically or on-demand. 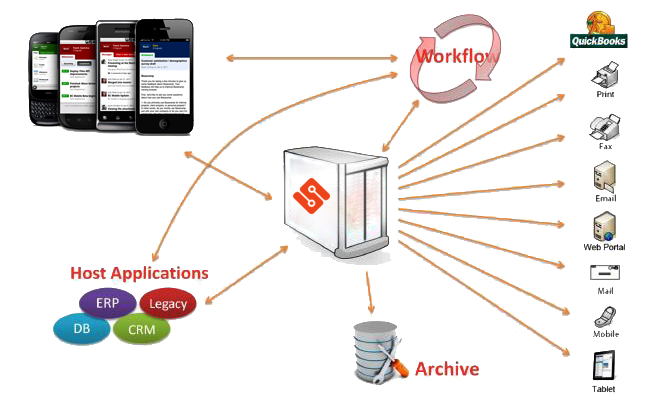 Swash also empowers your employees and reduces the burden on IT with our self-service portal. From the portal, employees can enroll additional devices, view detailed device information and perform remote actions.